Thank you for choosing Boilerhut for your boiler installation/replacement or full central heating system installation. 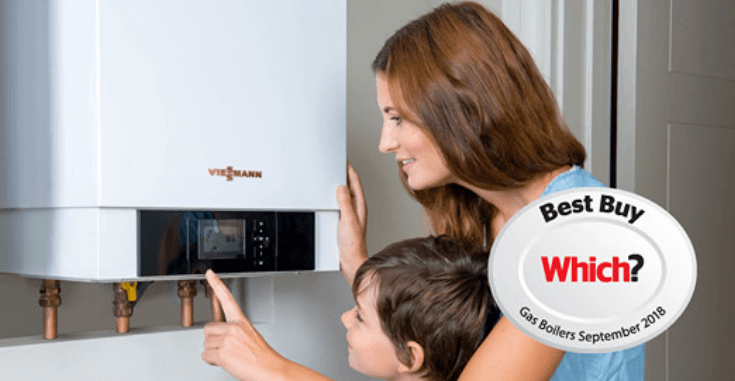 A boiler care plan ensures that for a nominal monthly fee from you, we will make sure that your boiler gets serviced once a year to preserve manufacturer’s warranty. PLEASE NOTE: Your boiler manufacturer’s warranty will be void if your boiler is not serviced annually by a Gas Safe Registered Engineer. But don’t worry. On this page you can apply online to enroll in one of our boiler care plans. Where for a nominal monthly fee, you can ensure your boiler gets serviced once a year to preserve manufacturer’s warranty. Repairs to your boiler and controls, this excludes external thermostats and programmer. Annual service of your boiler to make sure it’s running efficiently. A weekend and evening support line. Removing sludge, scale or repairing damage it causes if we tell you it might be a problem for your service or boiler. An inspection of your gas meter and pipe work, carried out at the same time as your annual service. The cost of re-inspecting any of the failures detailed on your gas safety check. If you don’t want to be involved with any of our care plans and the additional benefits that these provide, you can just pay us £80 for a one-off annual service, for which you must get in touch with us around the time of the service requirement and let us know that you would like to book it in. Repairs to your gas central heating system, including boiler, controls and radiators. Removing sludge or scale or repairing damage it causes if we tell you it might be a problem for your service or boiler. Please mention your name and post code (where the boiler is installed) in the subject line along with the type of care plan you want to apply for. Please feel free to include any extra details, that you may feel are relevant, in your message. Once you hit the green ‘Send’ button, our operations team will contact you ASAP.